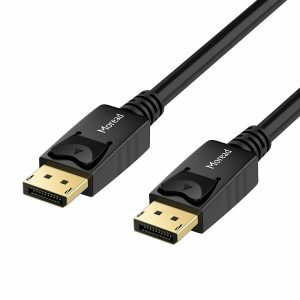 Best Displayport Cable for 144Hz: Which one is Best for Your Monitor? 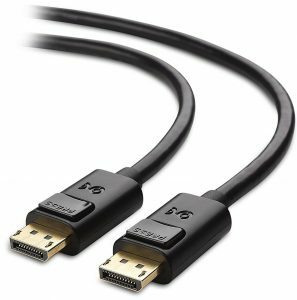 Home/Guide/Best Displayport Cable for 144Hz: Which one is Best for Your Monitor? We have seen the best 144Hz monitors and their related accessories in my previous posts. Today, we will see a filtered list of another vital component for a 144Hz display, and that is a DisplayPort cable. You know that the 144Hz monitor comes with multiple inputs like a DisplayPort, HDMI, and Dual-link DVI to choose anyone from them for the input. But, why we are talking only for the DisplayPort cable here and not the other types? Read on to get the answer. FYI, it’s a challenging task to display 1080P or 1440P content on a 144Hz gaming monitor. It requires a cable input with high resolution and refresh rates. Such configuration you can easily find in the DisplayPort or dual-link DVI wire. All the standard quality DisplayPort cables can handle up to High Bit Rate 2 which can support up to four 1080P screens or a 4K display at the 60Hz refresh rate. In short, if you want to get the best wire for the 144Hz, don’t think beyond the DisplayPort cable. Now, let’s have a look at the most sought products available in the market today. 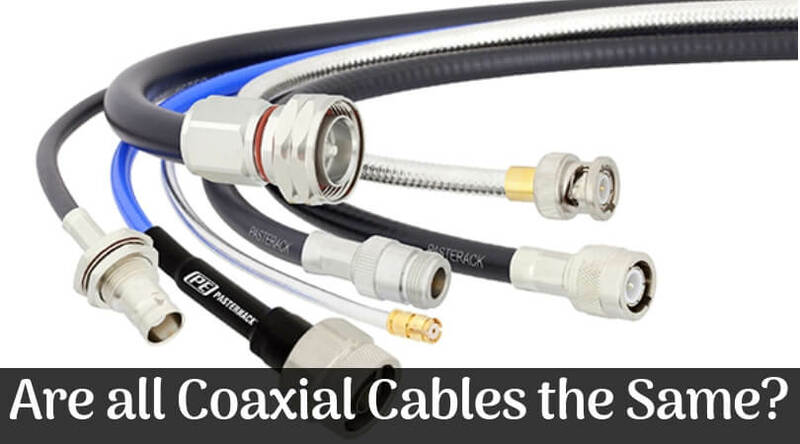 Cable Matters is one of the most famous brands for providing quality cables & other networking components for many years. 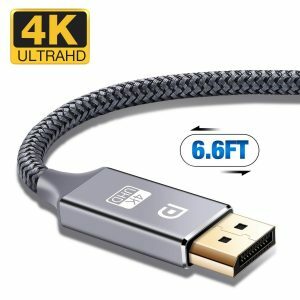 This 4K resolution ready DP to DP cable from the company will become an indispensable companion to your computer, TV, or laptop display. It will help you to quickly connect your DP enabled PC to an HD display or projector through a DisplayPort input. This cable supports resolutions of 4Kx2K (3840 x 2160) Ultra HD and 2K Full HD (1080P) at 60Hz, 120Hz, and 144Hz refresh rates. At both ends, there are gold-plated connectors with bare copper conductors & foil + braid combined shielding. This configuration will provide reliable connection & superior performance. The latches offer reliable & secure connectivity. It also comes with a release button which you will need to press before unplugging the wire from the port. 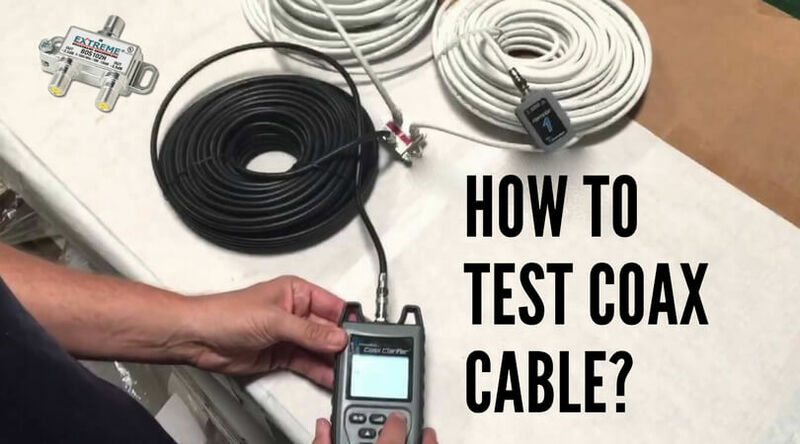 You can pick up from the different available sizes of the cable including 3-foot, 6-foot, 10-foot, 15-foot, and 25-foot. If you are looking for the most reliable DP cable for a 144Hz screen, then you can try the option of the ivanky nylon braided DisplayPort cable. After some upgrades, ivanky finally made a perfect DP cable for 144Hz monitors. 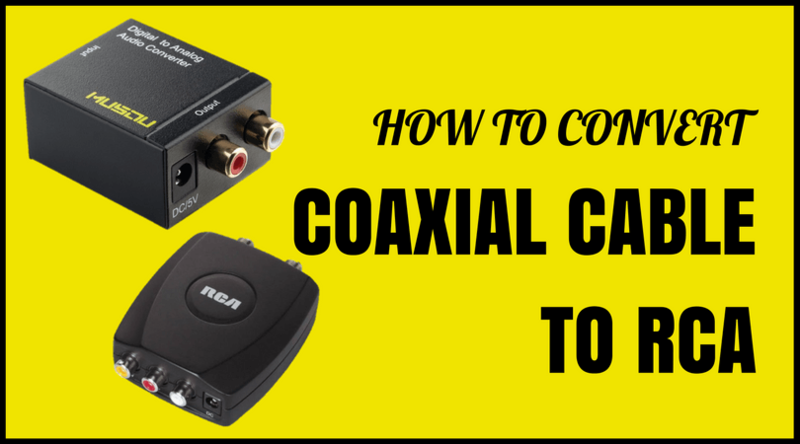 It is ideal for high-end game playing and HD video streaming on your system. It meets with the 1.4 version standards and compatible with DP, DP++, and DisplayPort++. The molded structure of the wire eliminated the threat of cracking. 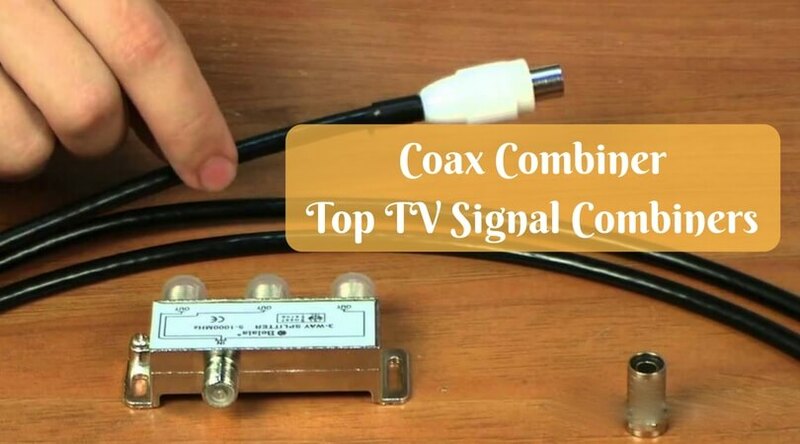 At both ends, it has 24K gold-plated connectors and a 28 AWG tinned copper with multiple shielding to prevent the signal interference at the time of data transmission. You will get the support of the 2K resolution at 144Hz & 165Hz and a 4K resolution at 60Hz with a seamless audio output on the digital channels at 2, 5.1, and 7.1. 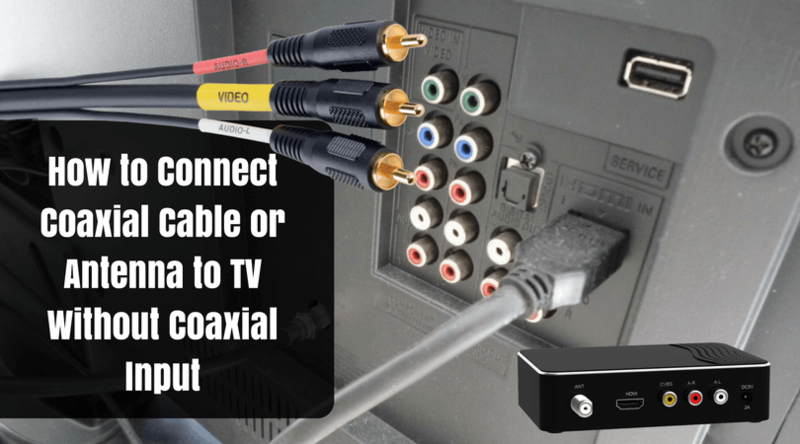 It comes as plug-and-play, so you can directly connect it with your monitor, HDTV, laptop or a graphics card with a DisplayPort connector. There are two colors available for this cable including red and grey so that you can get the matching cable according to your system. The company provides an unconditional lifetime warranty on this wire to allow you to have a hassle-free purchase. The gold plated DisplayPort cable from Moread will provide superior stability and excellent reliability on the connection between the devices. This male-to-male wire is an affordable solution for making a bond between your different devices like your laptop, desktop, monitor, HDTV, projector, etc. The 6-foot size of the wire is fair enough to most of the connection requirements. You can also choose the sizes from 3-foot and 10-foot options. It supports the resolutions like 3840 x 2160 pixels Ultra HD (3D, 4K) at 60Hz, 2560 x 1440 pixels QHD (1440P) at 144Hz, and 1920 x 1080 pixels Full HD (1080P) at 144Hz. 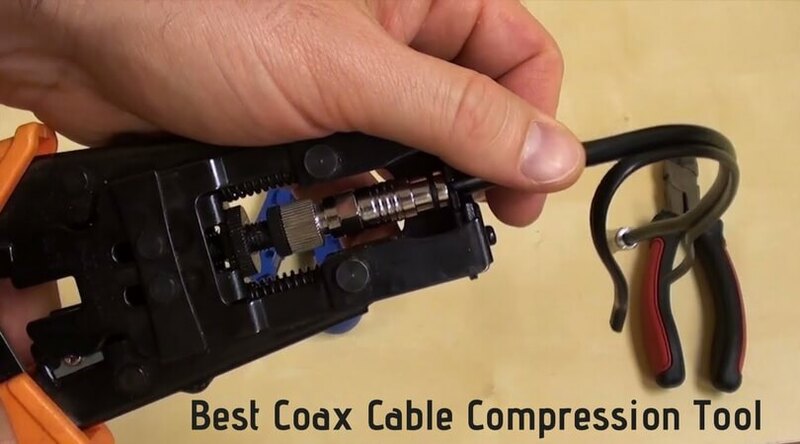 Due to the gold-plated connectors, shield combination of braid & foil, and bare copper conductors; all together deliver smooth performance and reliability. You need to press the release button when you need to unplug the wire from the device that means you will get a secure & firm connection. You will get a 12-month warranty from the company on this product. The DP to DP cable from Capshi is perfect for the requirements like gaming, video streaming, workstation extension, etc. You will get an excellent picture quality and a superior performance with a stunning sound output with the help of this nylon braided wire. It supports a 3D resolution at 60Hz, 2560 x 1600 at 144Hz, and 2560 x 1440 at 144Hz refresh rates. That means you can enjoy 4K videos at an ultra-fast refresh rate on your screen. 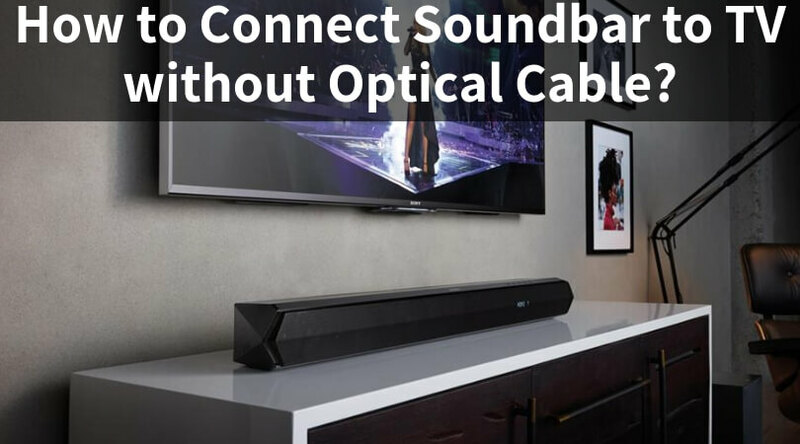 This cable also supports a wide range of Digital Multi-channel Audio to let you enhance your sound experience. With the help of this wire, you can mirror or extend the content of your desktop. 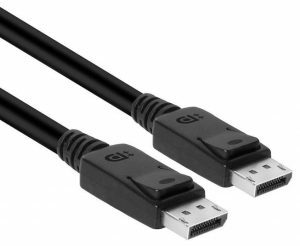 This is a 6 feet DisplayPort cable available in Grey and Red color options. The company provides an unconditional lifetime warranty on this product to make you have a hassle-free purchase. Club3D manufactured this excellent quality DisplayPort cable for making the connection between your monitor and other devices like computer, laptop, projector, HDTV, etc. 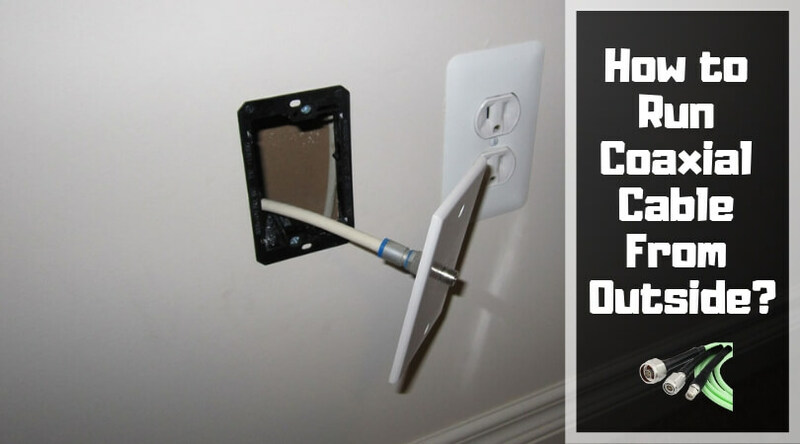 You will always get a secure and dependable connection with the help of this wire. It is compatible with the high resolutions like 4K Ultra HD 3840 x 2160 at 144Hz, 5K 5120 x 2880 at 60Hz, and even 8K resolution of 7680 x 4320 at 60Hz. This 1.4 Version DP cable backwardly supports 1.3, 1.2, and 1.1 DP versions with a high bandwidth HBR3, 32.4 Gbps. The three-layer shield, 28 AWG copper, and VESA certification mean that you will get a high-performance from this wire with minimum EMI radiation. It is perfectly compatible with the high-end graphics cards from AMD & NVIDIA with an extensible refresh rate of 165Hz. 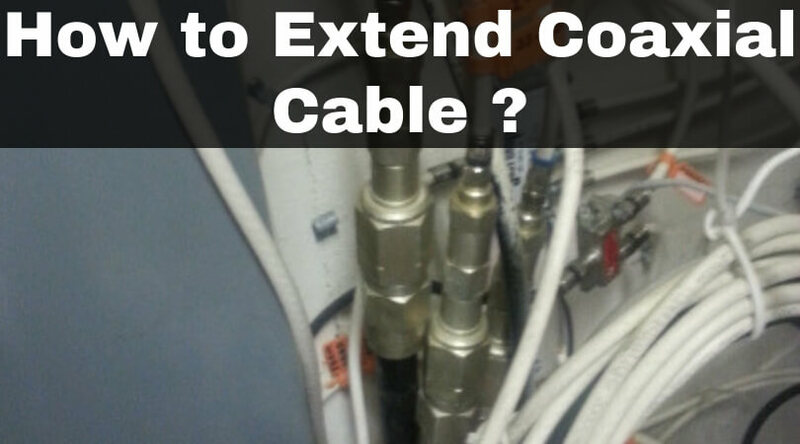 You will get a two-year warranty from the company on this cable. 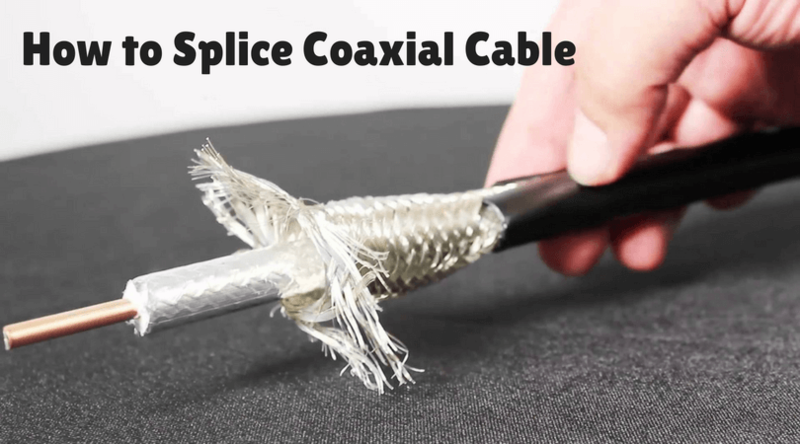 This top-quality cable from AllChinaFiber will help you to get reliable performance with a secure connection between your different DP supported devices. 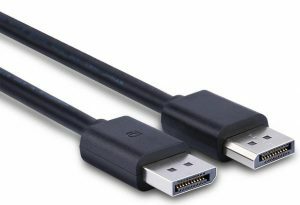 With multiple resolution support, good signal transmission speed, and steady connection make it a good competitor to the top-selling DisplayPort cables out there. It is ideal for video streaming, gaming, or even as extending your workstation on a dual monitor setup. 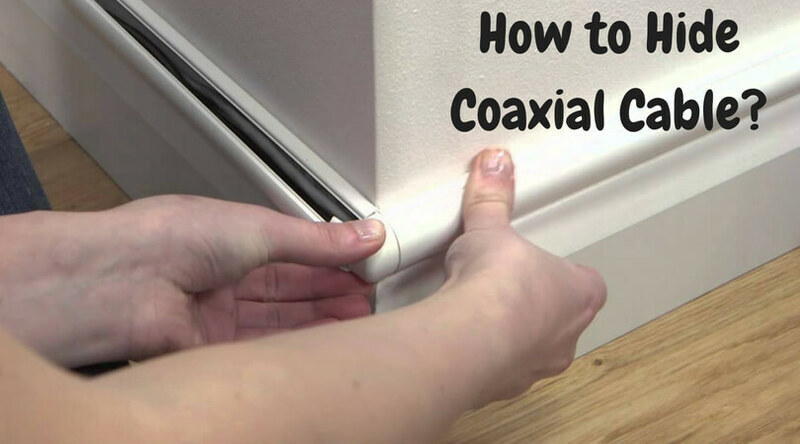 The length of 10-foot (3-meter) is good enough for making a connection between devices at a safe distance. This 144Hz male to male DP cable also supports the 2K and 4K resolutions at 60hz refresh rates. 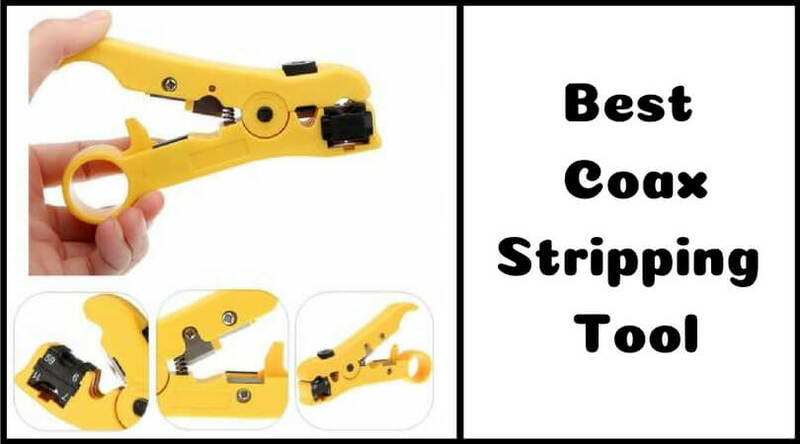 It comes with bare copper conductors with sturdy shielding provide a secure & firm connection between the sockets. It also works with DP, DP++, and DisplayPort++. You will get a one-year limited warranty on this product after purchase. 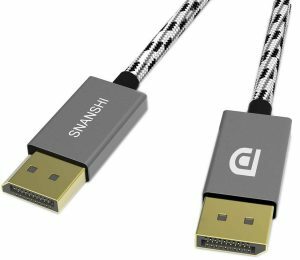 The SNANSHI DisplayPort cable will connect your DP enabled the monitor to a CPU, laptop, HDTV, projector, and other compatible devices. 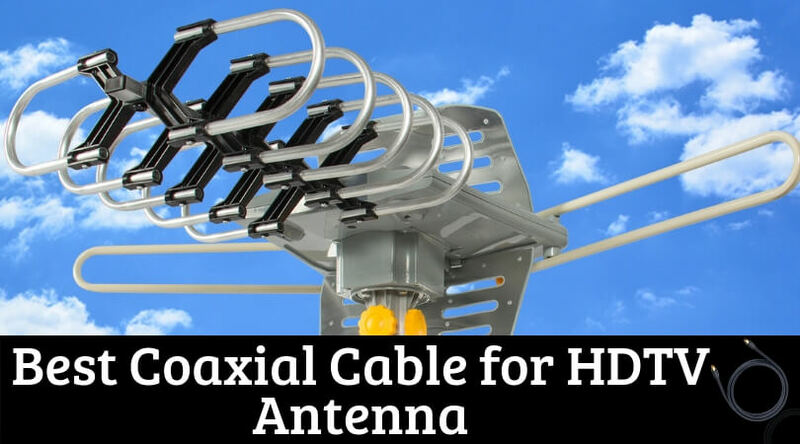 It provides reliable transmission speeds with reliable security between the connections. 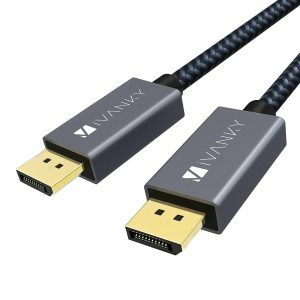 What will you get with the SNANSHI 144Hz Supported DisplayPort Cable? This wire has a length of 10 feet which is enough for any DP connection. You can even choose the shorter length of 6.6 feet if you think it will be ok with you. It provides a maximum speed of 17 Gbps with an audio & video synchronization. That means it delivers a perfect audio pass-through for digital channels like 7.1, 5.1, and 2. You can conveniently transfer audios, videos, and other content from your one device to another device in moments. 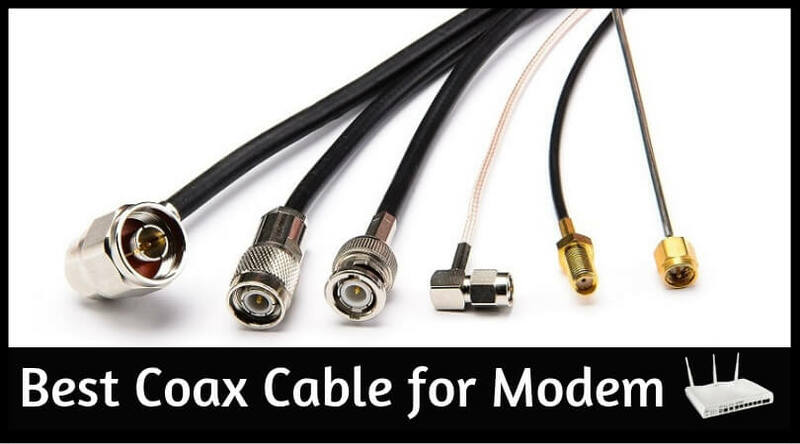 You can even mirror the screen of your small device to a bigger HDTV with the help of this cable. It supports resolutions of 2560 x 1440 (1440P) 2K QHD at 144Hz, 1920 x 1080 (1080P) FHD at 165Hz, and (3840 x 2160) 3D, 4K UHD at 60Hz. The company provides a lifetime replacement warranty on the product. For the 144Hz monitor providing a resolution of 1440P, a DisplayPort with a version of 1.2 is good enough. To enjoy the multimedia content at its best on the screen, there are a few things that matter like a refresh rate, response time, and a good cable. 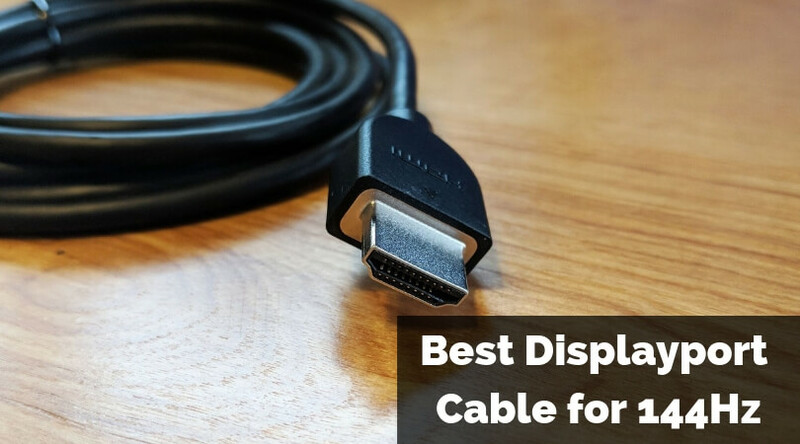 Choosing the best DisplayPort from a variety of brands and numerous products is a difficult task, and that was the reason to create this filtered post. 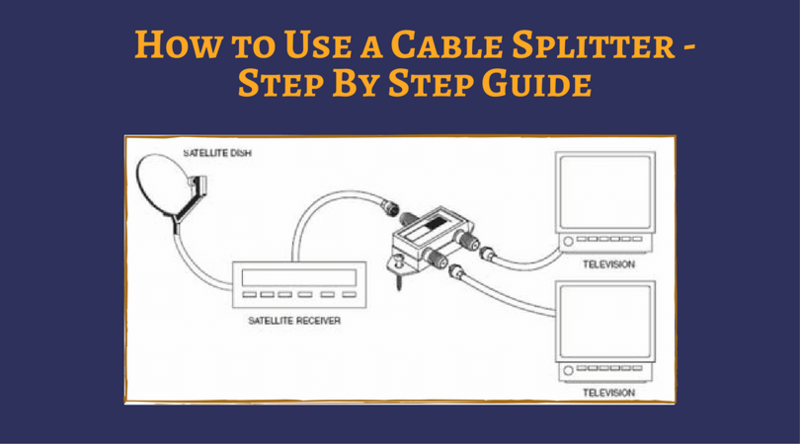 I hope this guide will help you to select the right DisplayPort cable for your 144Hz screen. Which one are you thinking to go with? What is your system specification? Please share your inputs below.